Videos and other useful links. Surviving a stroke means usually you’re left with some lifelong challenges. Remembering the correct name for that long curved piece of fruit is banana is one. Understanding the concept of colours is another. 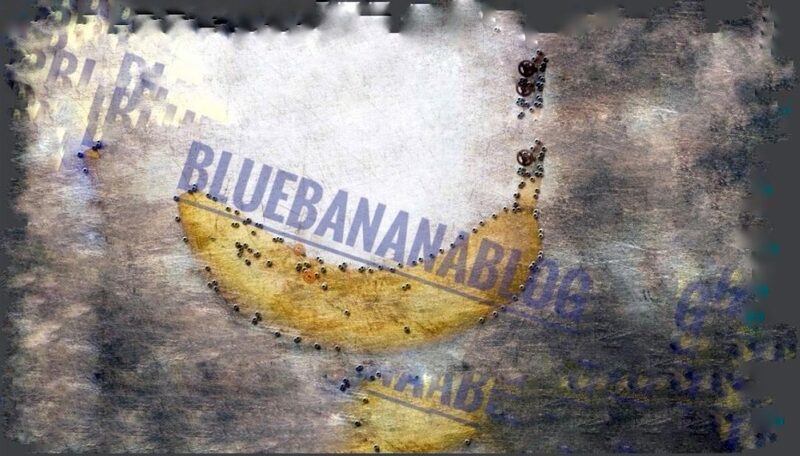 To read the Bluebananablog in chronological order (which will make more sense), scroll down and read from the oldest posts.